In this digital age, it seems like danger lurk s around every corner in the form of email phishing attempts, computer viruses, and malicious software. While your antivirus software is set to always guard the against such attacks , sometimes our online activity can sneak malware onto our computers. Luckily, we have Malwarebytes, an industry-leading anti-malware, anti-spyware, and anti-rootkit software, installed on all Stonehill College computers. If your computer starts showing signs of an infection, simply launch the program and click on the Scan Now button. Any malicious software will be found and removed by following the on-screen prompts. 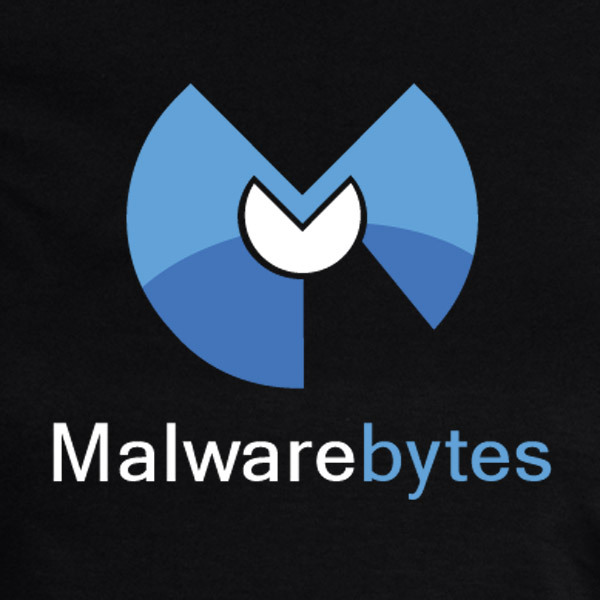 The Malwarebytes site offers a free version that you can download to your personal devices. Even if you’re not noticing signs of infection, it’s a good idea to scan for malicious software quarterly to keep your computer and files safe.